Toxic land waste has created so many problems for the environment and the need for using eco-friendly material has increased dramatically. Considering this, ecofriendly corrugated cardboard boxes are used for packaging and shipping purposes. 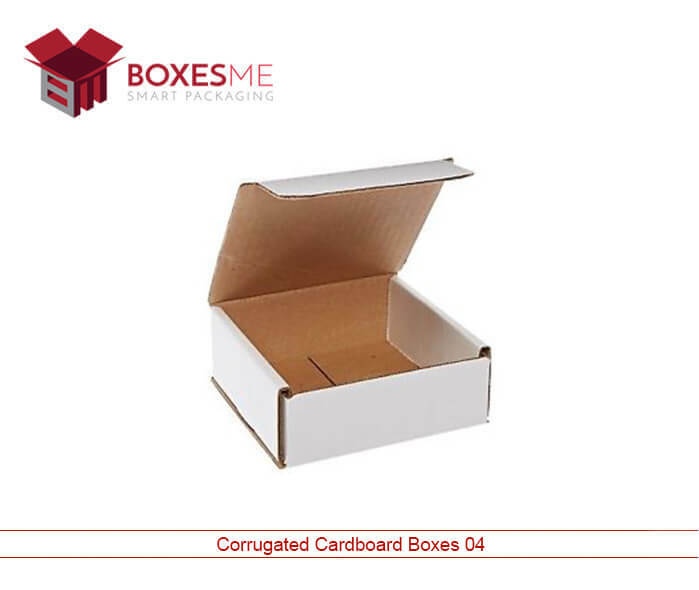 Corrugated cardboard box is a high strength and durable box that is mostly used for shipping, sending subscriptions and for moving purposes. These boxes are customized in different shapes, sizes and styles according to the requirements of the customer. With colorful printing on the boxes, they can also promote the brand and company while fulfilling the packaging purposes. 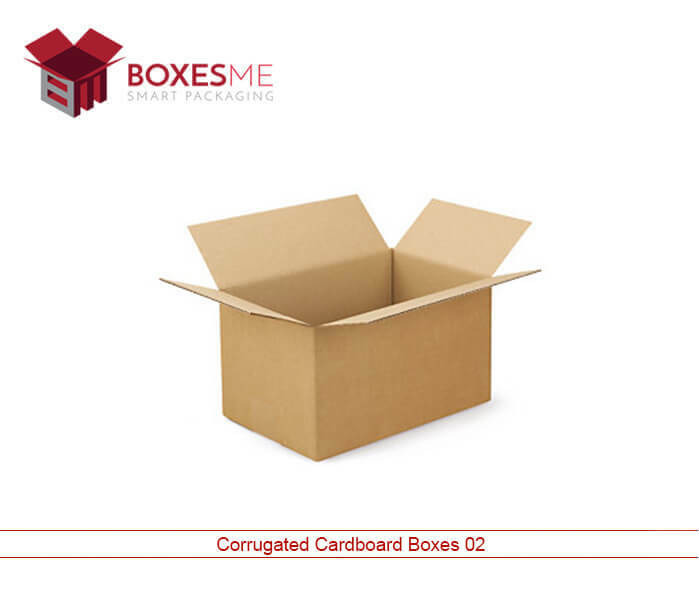 Corrugated cardboard boxes are made when numbers of cardboard sheets are stacked together with the help of flutes. These flutes are categorized according to their strength and appropriate flute type is used according to the purpose of use of the corrugated cardboard box. On the other hand the Kraft box is made from the natural Kraft material which has its own feel and characteristics. A Kraft box is light weight and is mostly used for food and soap packaging. Custom boxes always have an upper hand when compared with premade boxes; you can make them exactly according to your required dimensions and specifications. Furthermore, customized boxes can be printed with your brand logo, company name and slogans to distinguish them from the other brands available. 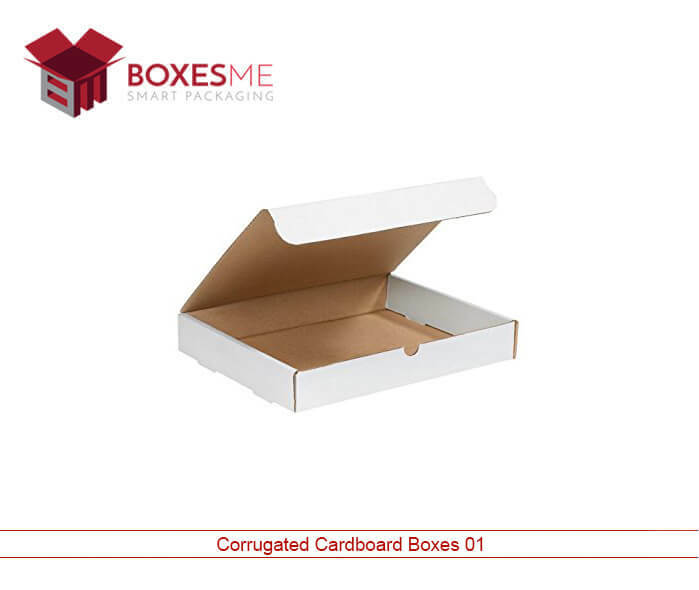 You can customize the corrugated cardboard boxes in number of shapes and styles. To name few styles, reverse tuck end boxes, tray and sleeve boxes, hexagon two piece boxes, 1 2 3 bottom boxes and many other styles of boxes are made to cater different industries. Manufacturers design these boxes with the help of expert designers, who not only educate the customers but also listen to their need and suggest the best style that can fulfil their packaging needs. Appropriate style for the boxes is very important, as it can grab the customer attention at once due to its unique style and design. Getting the right material for mailer boxes is very important and it should be high strength and durable enough to carry the products nicely during shipping. 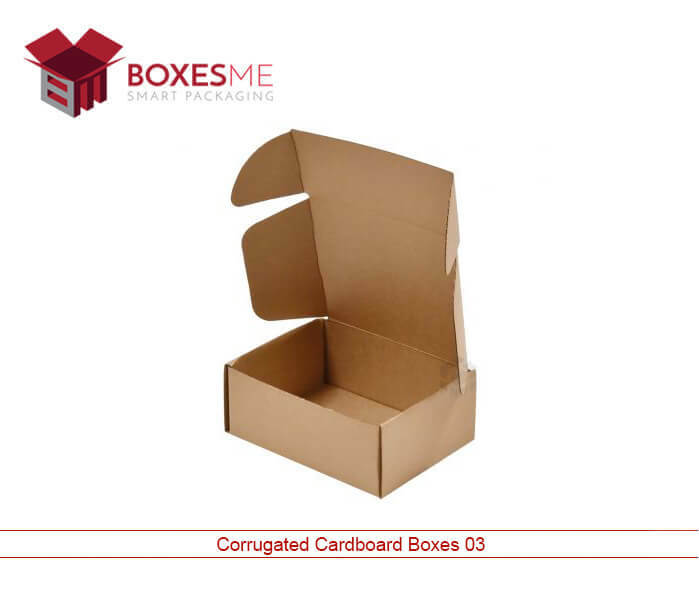 Due to this, corrugated cardboard boxes are perfect for this purpose as they meet all the standards for making a mailer box. Corrugated cardboard box can also be applied with full color printing and add-ons. Die cut window on the boxes will allow the customers to see the product without opening the box. Corrugated inserts in the box can hold the product tightly and provide extra protection.